In today’s collection, I gathered the best pink color flat shoes you can wear this year without worries of looking misplaced. Flat shoes are considered to be a footwear with a low or no heel at all. In recent times, we see a comeback of flats. Lots of stylists, bloggers enjoy wearing comfortable footwear that is both practical and beautiful. Another great news is that you can wear these shoes with pretty much anything, no matter if you are creating a professional office look or a simple casual outfit for a walk in the town. I highly recommend giving these shoes a try, as you never know how many miles you gonna walks during the day. I personally like to wear flats when I drive my car, it’s incredibly comfortable to press on the pedals. Today’s topic is dedicated to my favorite Jeans are considered to be the basic element of woman’s wardrobe, that’s why it’s no wonder why we see so many amazing styles, cuts, and colors everywhere around. This year we see a comeback of slim jeans in classic blue washes, regular fit denim bottoms, classic skinnies with big rips and tears, boho-inspired flares, as well as beautiful frayed styles. In other words saying, classic fit jeans are still popular and they are not going anywhere, so take them out from your closet to pair with your favorite tops, knitwear, and jackets. 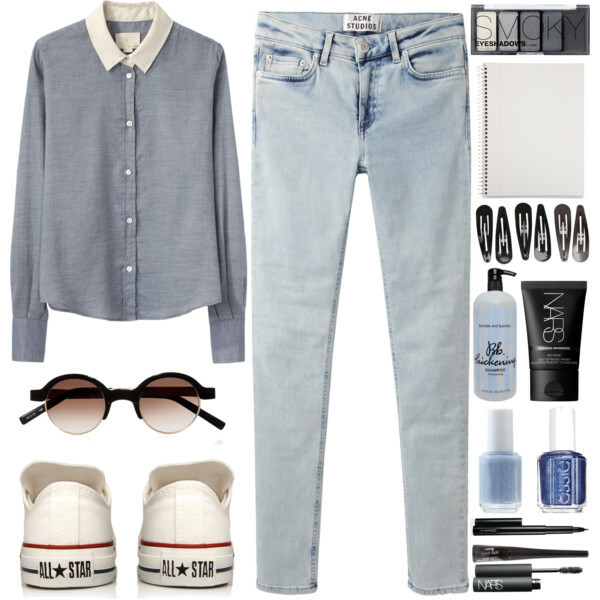 I recommend to keep your outfit classic and choose jeans in blue or dark blue colors. This post is about practical and comfortable denim overalls we can wear on the streets and special occasions. Sometimes we miss something in our everyday looks. This ‘something’ is a stylish detail that makes us stand out from the crowd. That’s where denim overalls come in! This beautiful denim piece works great with anything, starting from classic shirts to casual tees, from heels to sneakers. 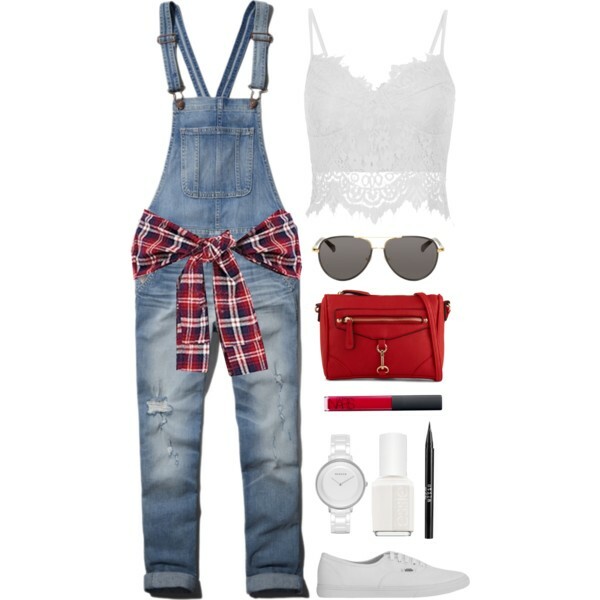 Today’s fashion includes overalls in loose-fit shape, tight ones, with or without straps, etc. Most women are afraid to buy this garment because they simply don’t know what to wear with it. The funny thing is that you can pair denim overalls with almost anything, including turtleneck, crop top, lace blouse, sweatshirt, etc. 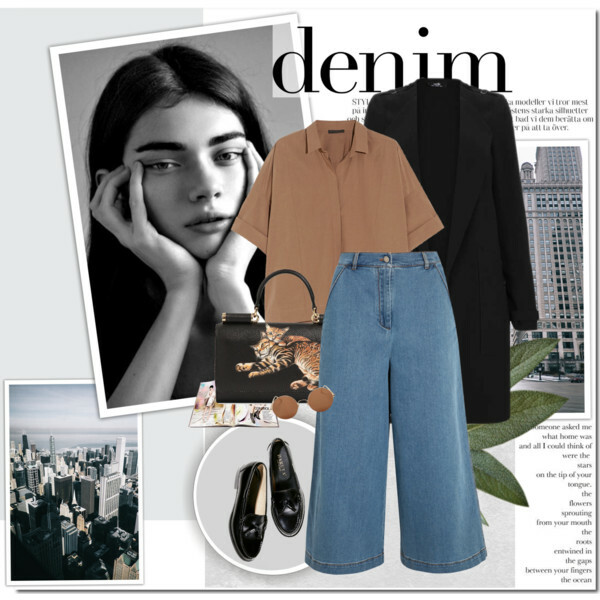 What will happen if you will mix up denim with culottes? You gonna have denim culottes. This year I see lots of women in a rush buying these bottoms anywhere they can, regardless of their age and body type. 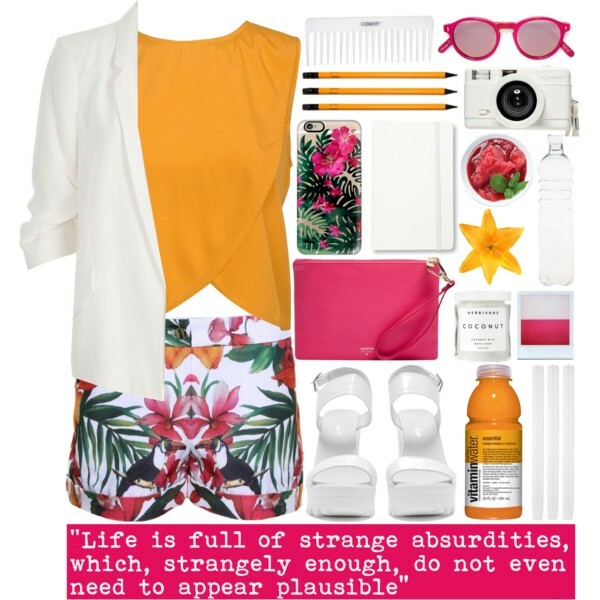 Culottes are considered to be shortened wide pants that end up around the mid of your shin. Frankly speaking, the length of these pants varies from below the knee to above the ankle. There are no age restrictions, that’s why they can look awesome on young ladies, as well as on mature women. Thanks to the wide-leg style of these trousers, there will be no problem to emphasize the grace of your legs. 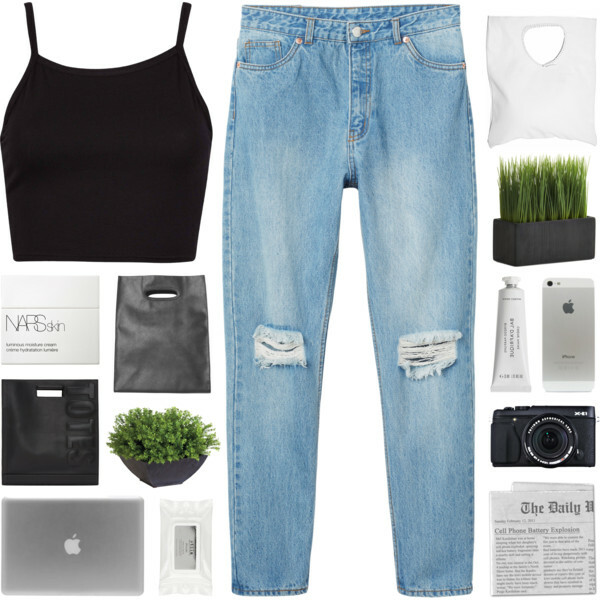 This time we are going to talk about black crop tops and simple ways how to wear them with different bottoms. I think we can name this top: a versatile piece of clothing. 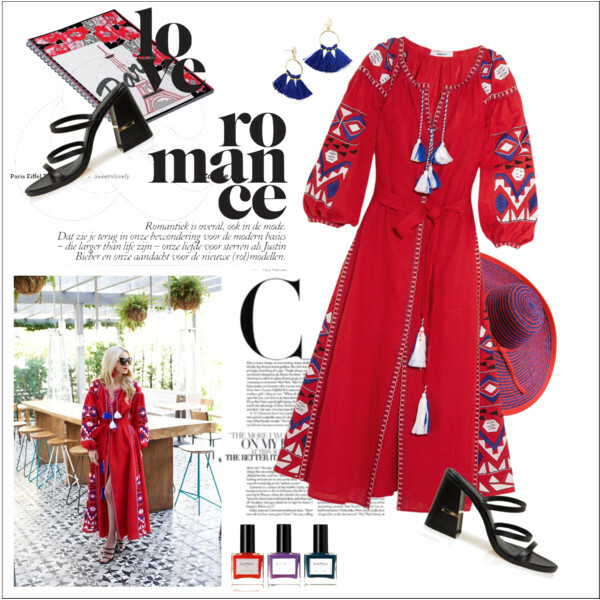 It turned into a timeless trend, which is presented on the catwalks of such well-known brands like Oscar de la Renta, Alessandro Lucioni, Daniele Oberrauchd, and others. 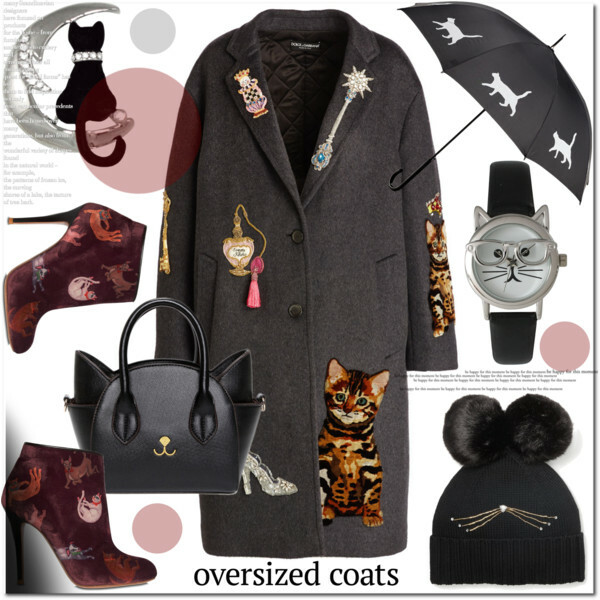 A beanie is a cold weather essential, that’s why every woman should know great ways how to wear it right. I know, every lady wants to walk on the streets without any hat to show off her beautiful hair, but sometimes it’s simply too cold to walk without a hat on. Anyway, a beanie is a stylish hat that will make you look more intense and interesting. In this article, I want to draw your attention to many ways how to wear a black beanie with your everyday looks. If you are looking for a practical and comfortable bag that will ideally suit your everyday life, then you definitely should give a try to a backpack. I remember there was a time when I was afraid of rucksacks. Why? I always thought they make me look like a schoolgirl. Of course, everything depends on the way how you gonna style it and that’s where I come to help you out! 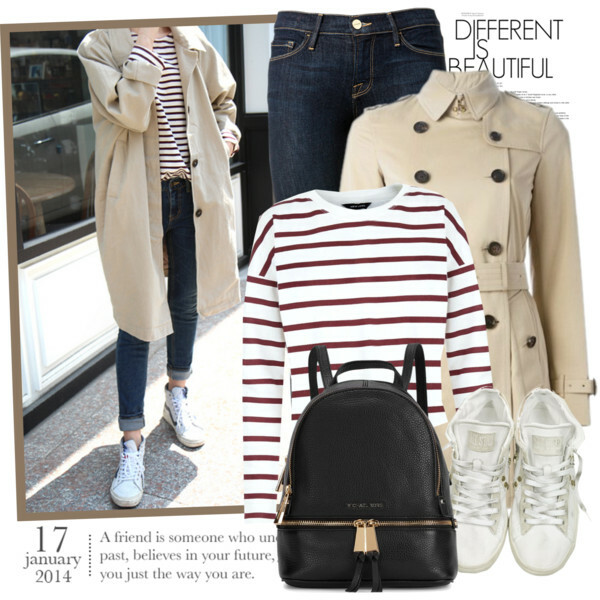 This bag looks great with sporty, casual and everyday basics. This accessory can be considered to be a pretty universal must-have. In this article, I rounded up some of the best all-black outfit ideas to show you the most incredible combinations that are easy to copy and wear. It’s no wonder why Coco Chanel brought LBD into fashion. This particular garment can easily draw everyone’s attention making its wearer look refined and delicate. 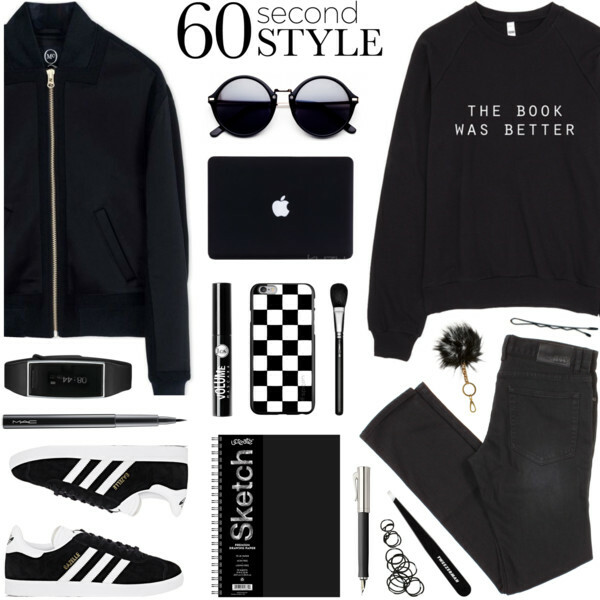 Today’s fashion offers incredible outfit ideas, where black color can create either an elegant appearance or make you look sporty and relaxed. What you do need is to play with interesting silhouettes. In other words saying, black allows you to go over the top and try on trendy stuff that you would never be tried in other colors.